There are a lot of analogies in "mixology" and culinary - you need to know the process/method, you need to know the produce - you need to know the aromas - the references [which is the connection between haut culinary art and guest]. 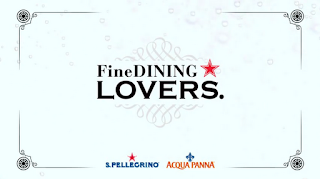 The youtube channel Fine Dining * Lovers is actually created by S. Pellegrino. 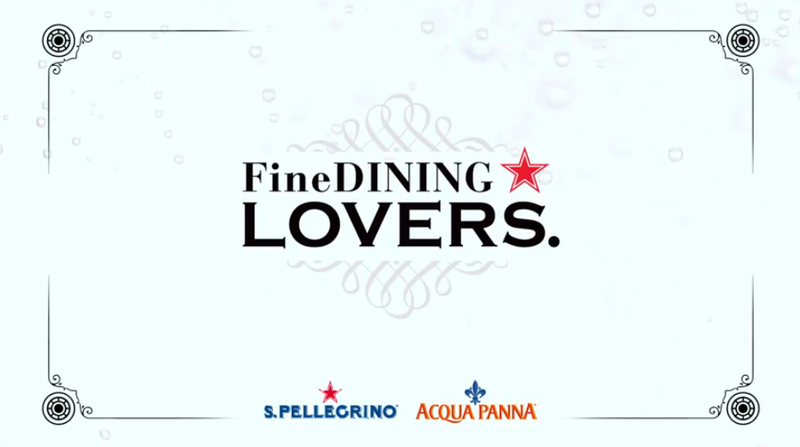 And while other companies always cross promoting their own product, Pellegrino is just showing a small logo of its brands and just concentrate on the chefs / wine makers etc. Kudos to them - others should definitely take this as example. Please see below a video of Bellavista, an Italian wine maker... and subscribe to their youtube.com channel!